All Content Copyright © Triple Crown Travel. All Rights Reserved. 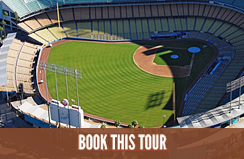 © Triple Crown Travel provides baseball tour services which includes a personal tour host, transportation, hotel accommodations, and game tickets. We are not affiliated with Major League Baseball, MLB or MLB.com.